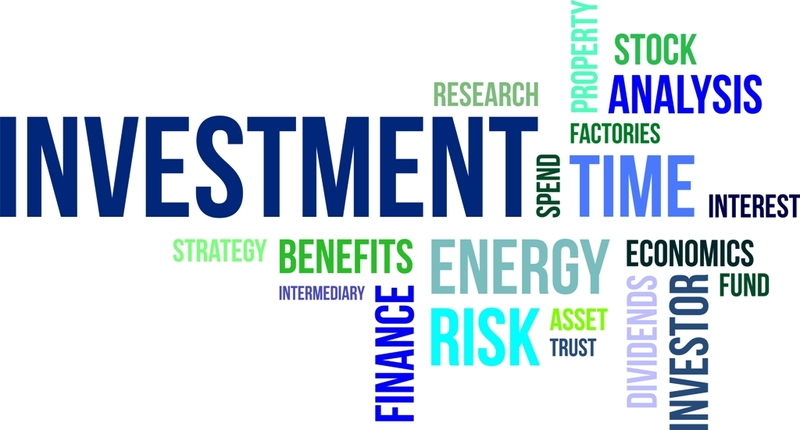 When considering an investment property, your first port of call should be your finance broker. We can help you achieve your investment property goals. We will review your assets and liabilities to determine how much you can borrow, which will in turn give you a general idea of your target price range, so you can narrow your property search within your purchase budget. Just like buying your first home, when purchasing an investment property it’s essential to budget. If you’re unsure of the best way to budget for an investment property, speak with us, we can help you to get on the right path. We will discuss your plans and your circumstances with you to determine what you can afford. We will also provide statutory documentation to initiate the lending process and work out for you what loan products will be appropriate in your circumstances. This is just an abridged guide to help you get started. For more information, contact us today.